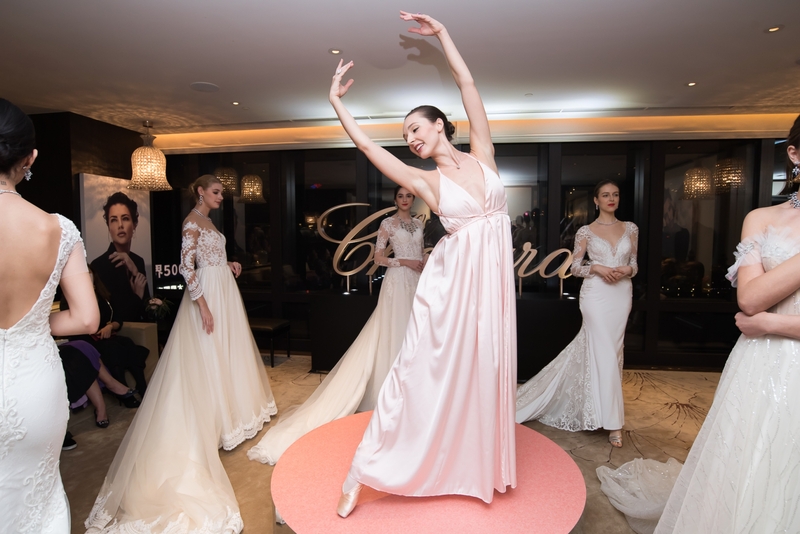 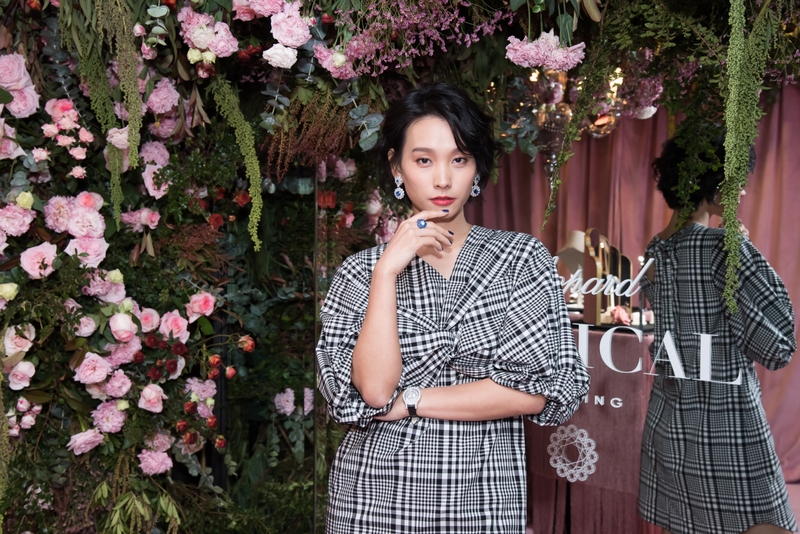 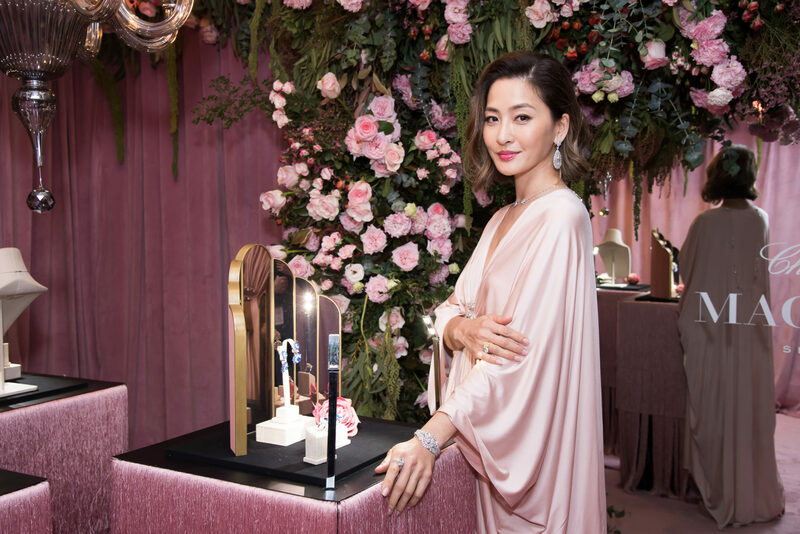 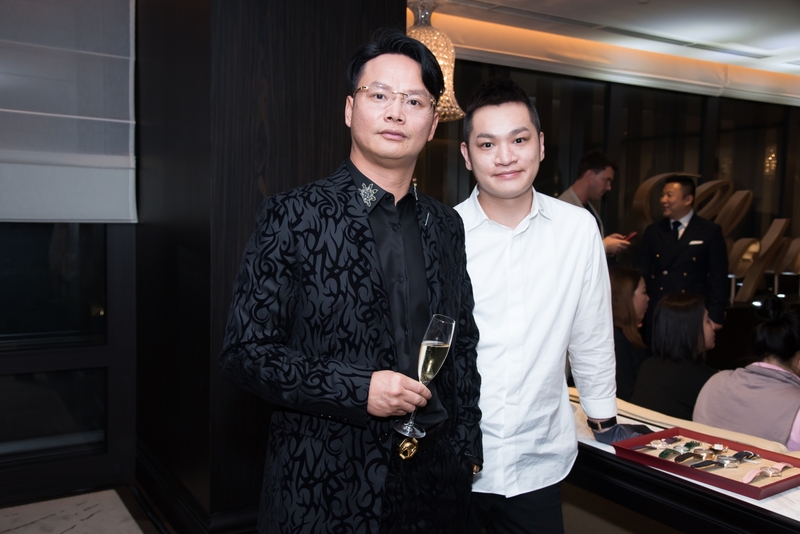 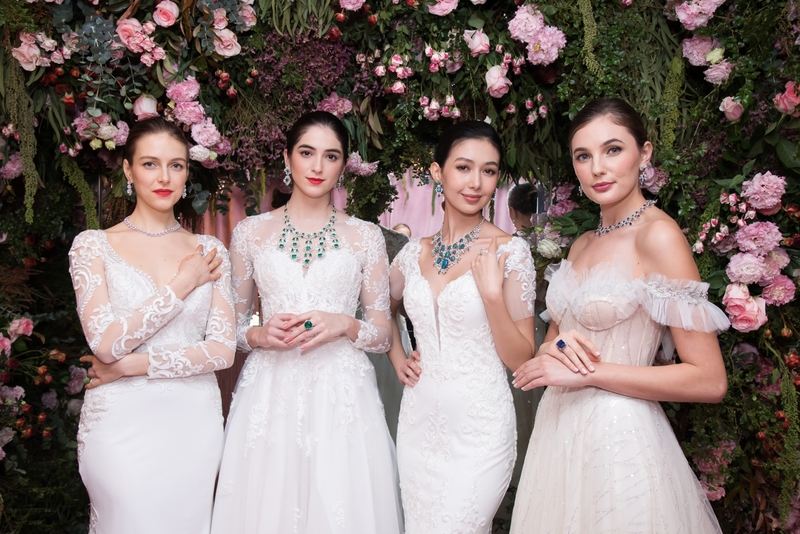 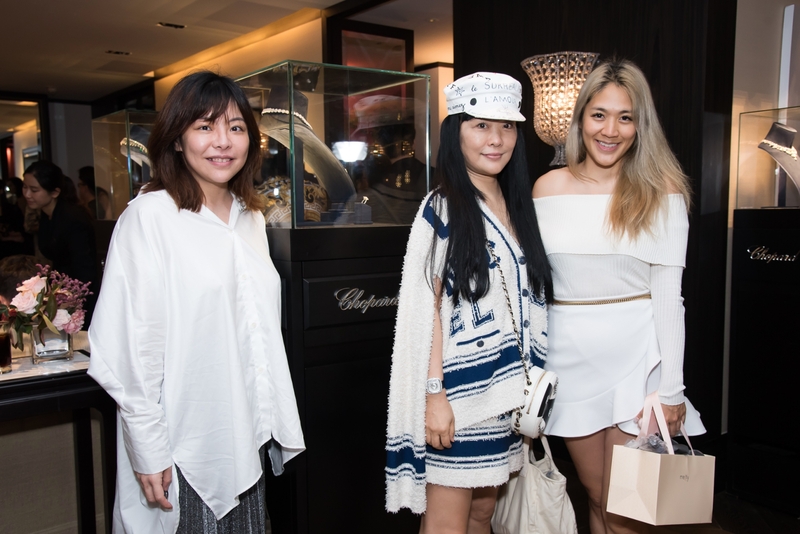 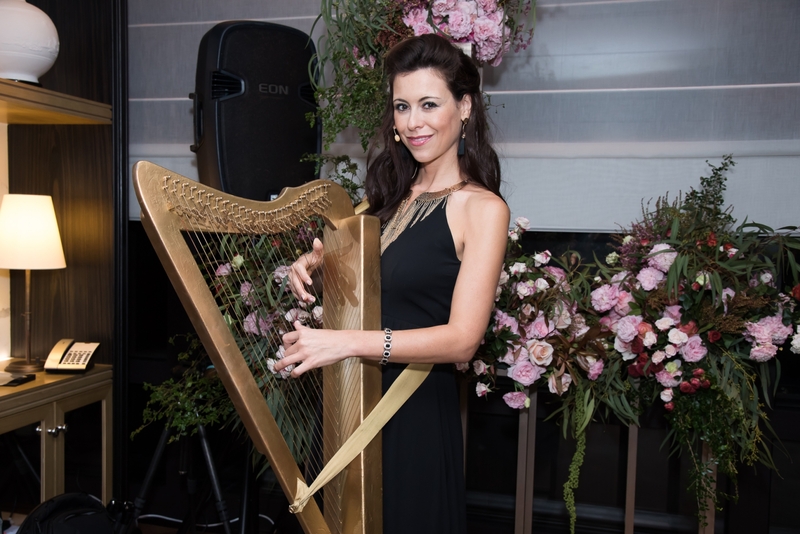 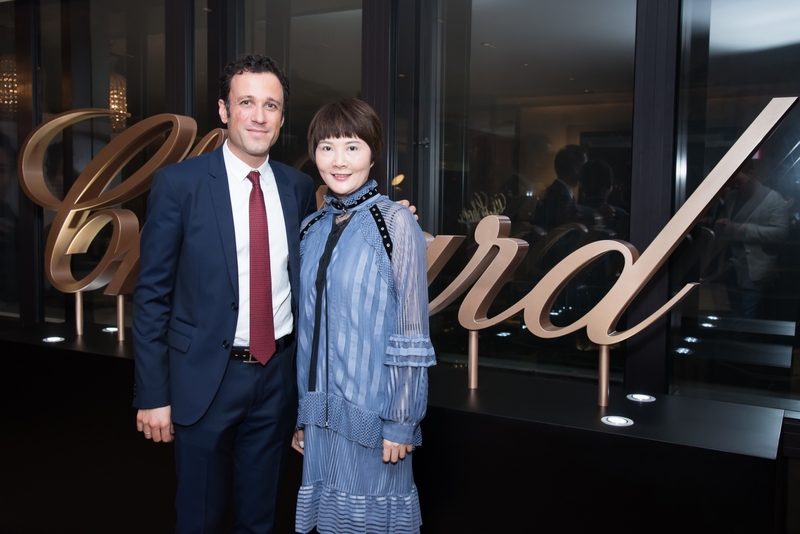 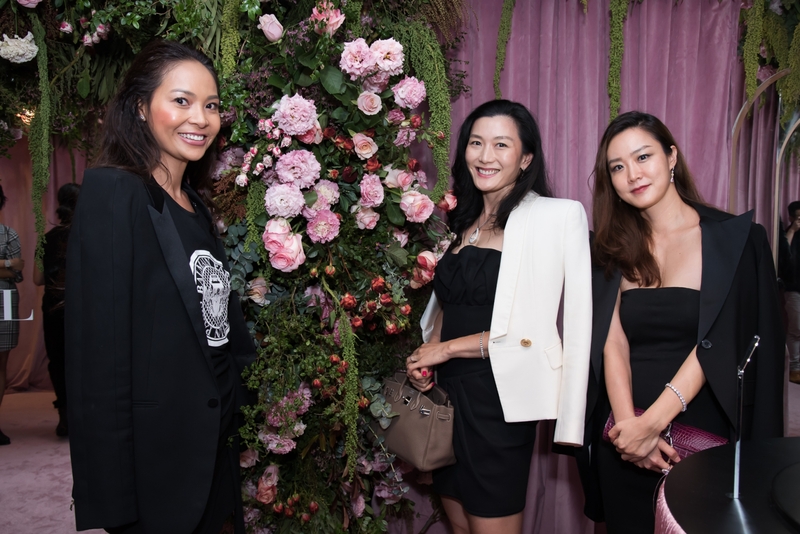 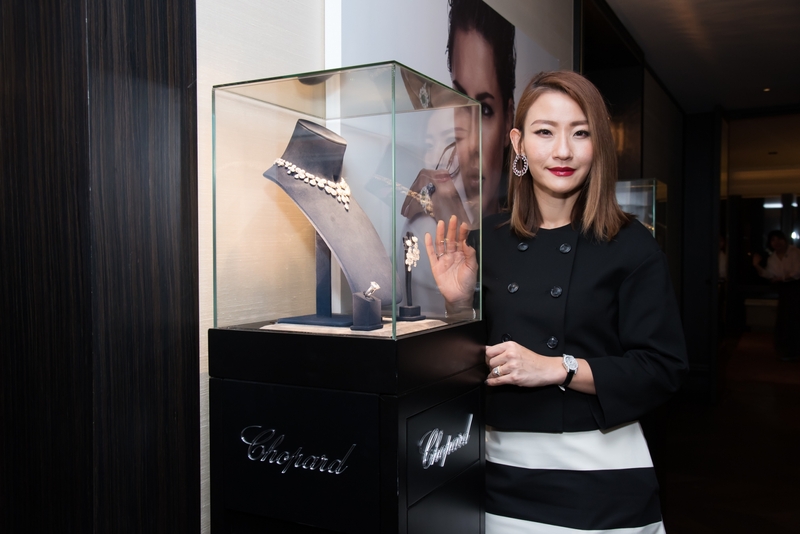 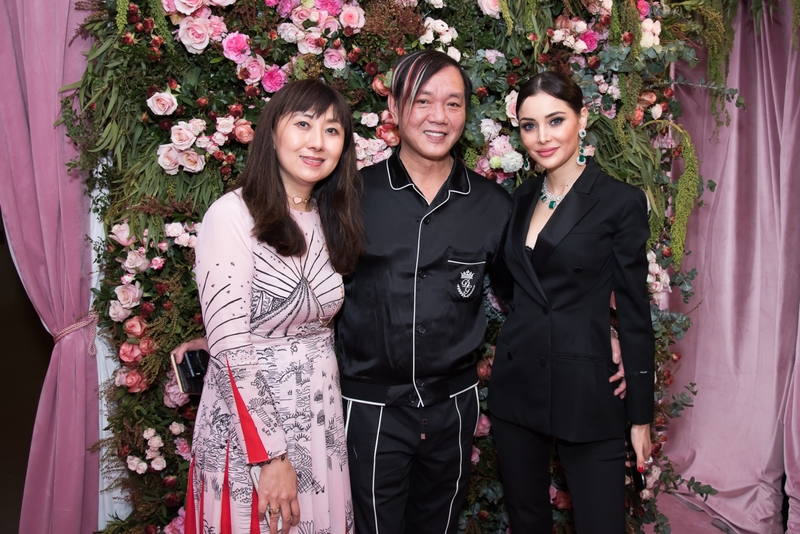 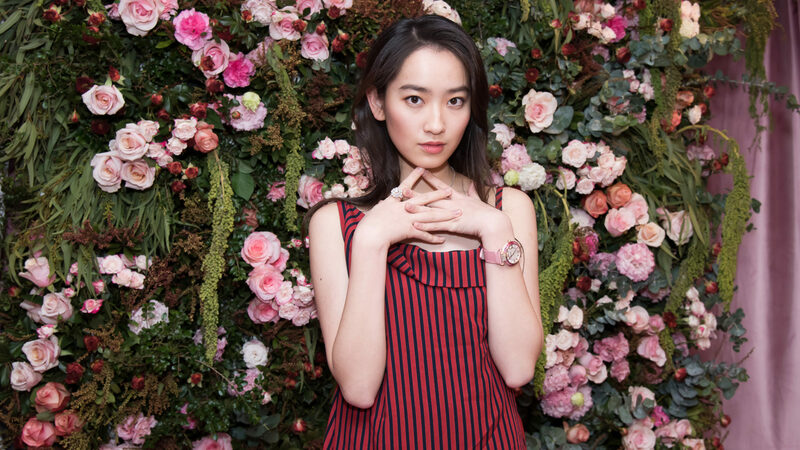 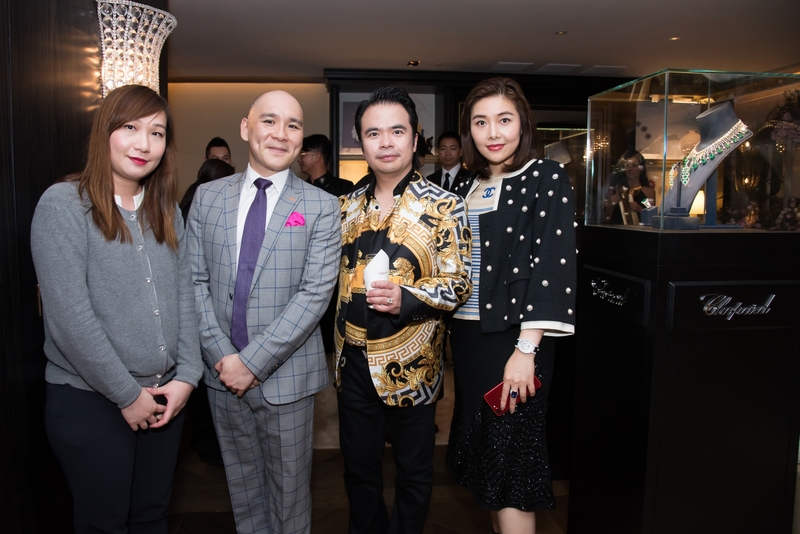 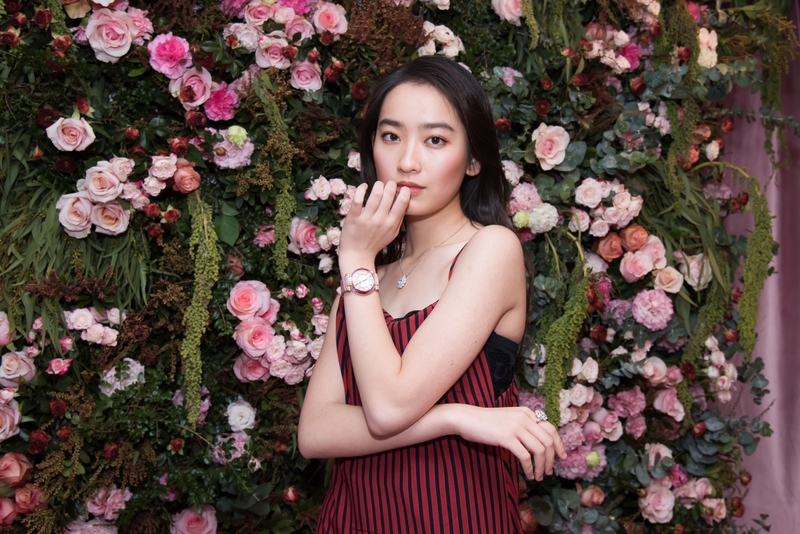 Chopard recently invited its VIP and celebrity friends — such as Kathy Chow, Hedwig Tam, Ashley Lam, and more — to an intimate cocktail reception, where guests were able to marvel over the spectacular pieces from the jeweller’s scintillating new Magical Setting high jewellery collection. 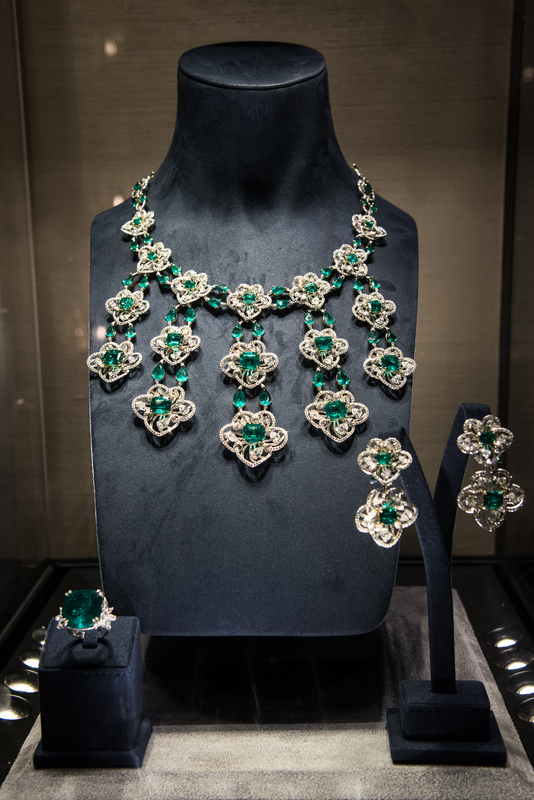 Designed by the jeweller’s co-president and artistic director Caroline Scheufele, these exceptional jewels all feature a series of unusually large stones encircling a single significant stone. 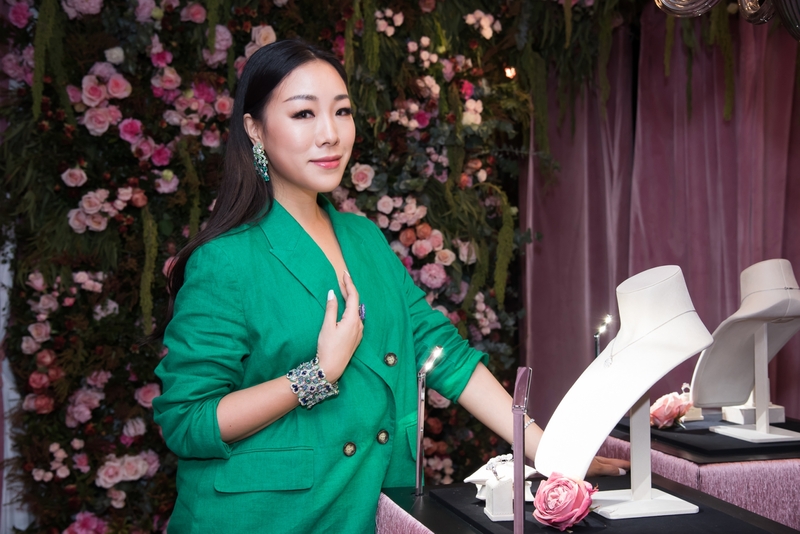 The centre stone is magnificent in size, and is set with tiny claws that are invisible from the front or top of the jewel, giving the illusion that it’s set with no visible means of support — just like magic. 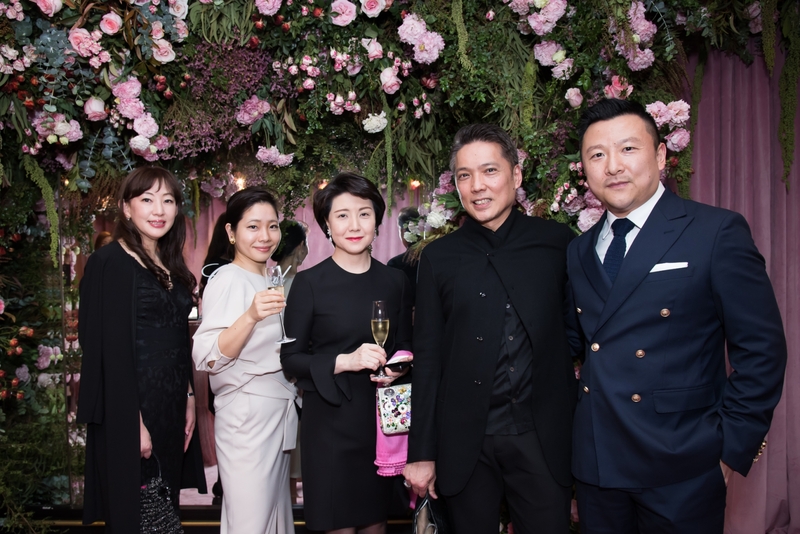 Scroll down to see who was invited to the party.